Try these patterns on any stock rainbow fishery. 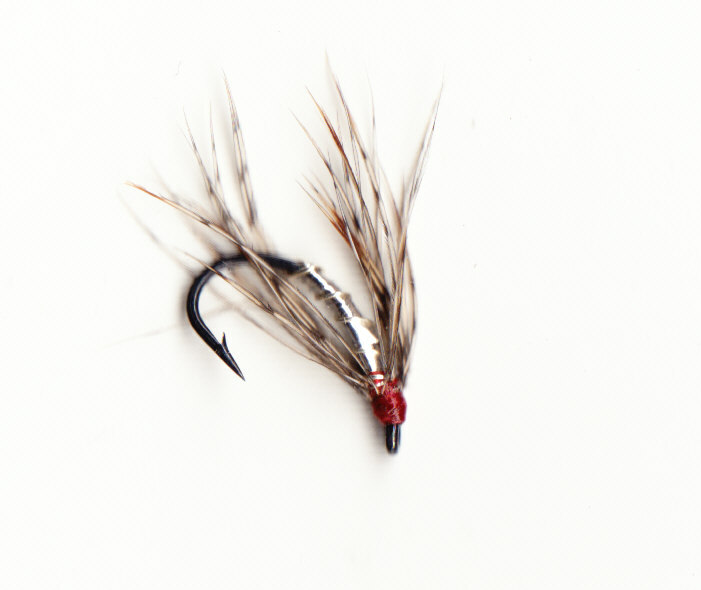 Smaller flies will often tempt fish that have seen the usual longshank 8 jobs. 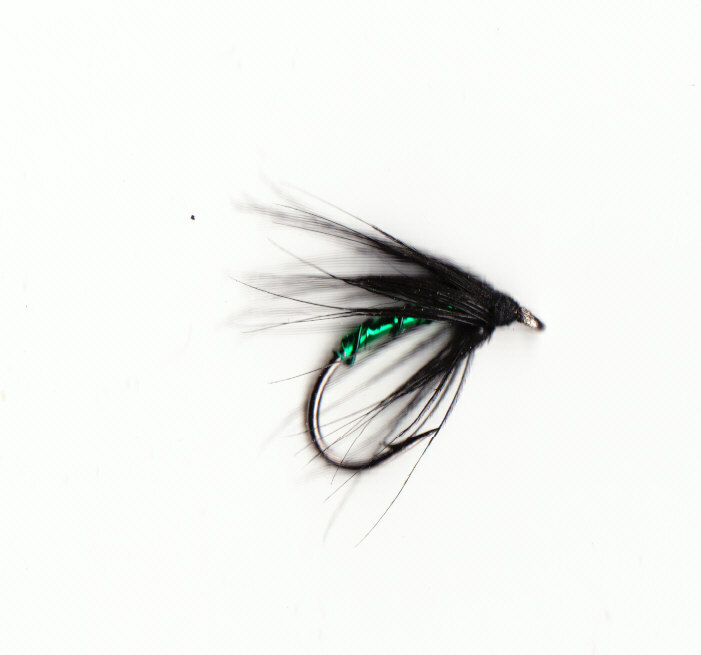 Tied on wide gape caddis hooks these are just the job for all sizes of gamefish. 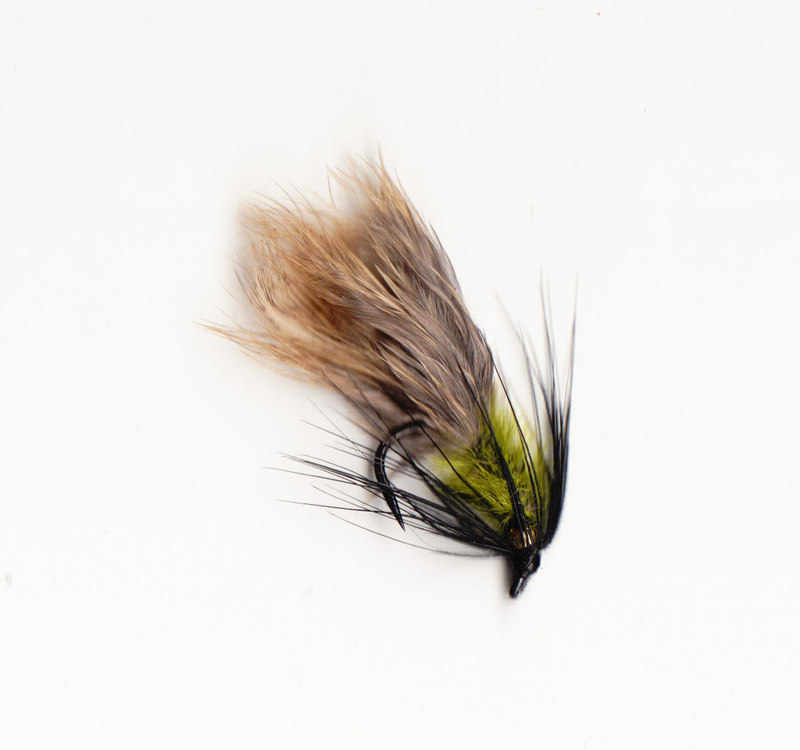 Tied to be fished in teams of two or three (where fishery rules allow) these patterns are also useful for wild brown and sea trout in the warmer months. More patterns down the page. One of the best patterns to try on any water, fish on the point or dropper, takes fish on the drop or on a slow retrieve. Again a fly that has proved its worth many times. Bit of added flash to tempt the fish with. Remember to keep these flies for any trips to the Highlands & Islands, all are ideal for loch or river, sea or brown trout. Small lures often suceed when larger patterns fail .Tied on wide gape grub hooks that are great for hooking fish. Super pattern for tempting difficult fish fished dead drift or super slow. 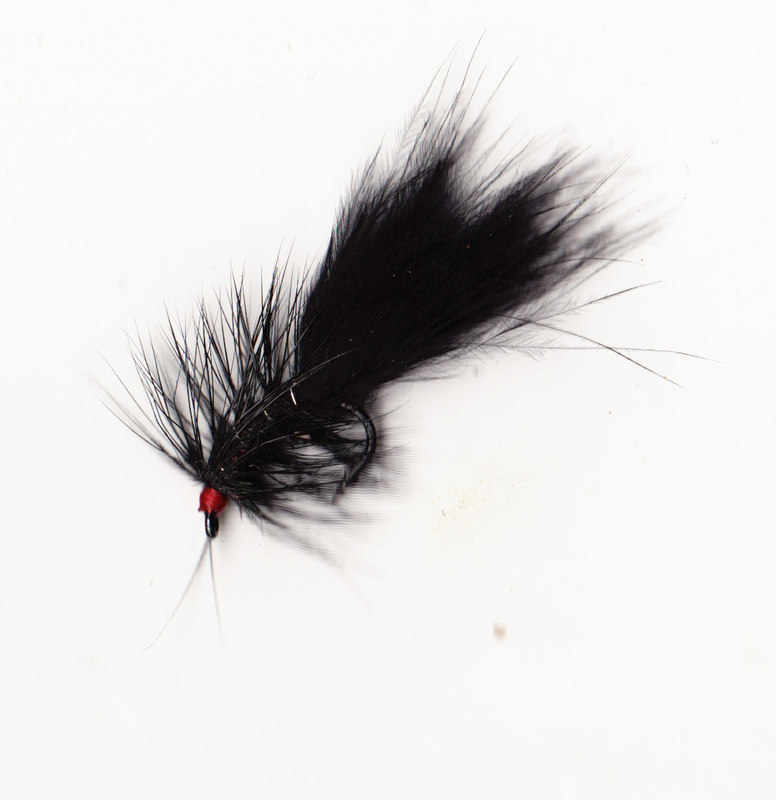 Another fly to try on when fish are choosy. Cast out and leave fish will pick up a static fly. Tied with some lead to get the fly down. 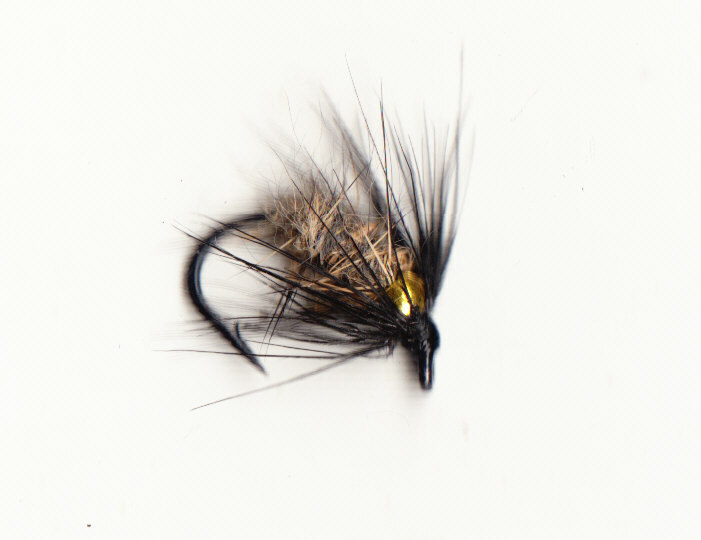 One from the 70's, a Derick Bradbury tying that is one of the best. A basic tying but none the less effective for that, the more it gets chewed the better the fish like it. A look like nothing and everything pattern. Sits on the bottom in the silt to mimic Crayfish, Prawns, Wee Crabs and small flatfish. Use in fresh or saltwater. Big fish special, tempts wild Brown Trout as well as Rainbows. The team to fish on big reservoirs, the Pheasant tail on the point and two Black Spiders on droppers, fished slow deadly for Rainbow or Brown Trout, wild or stocked. 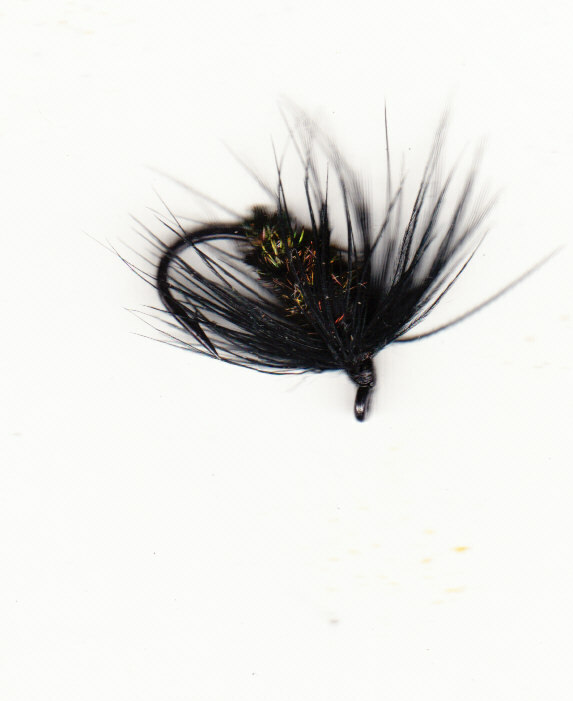 The Black Spiders come in slim and Bushy(Top dropper) tyings.